The LCHA is a private non-profit entity which was established in 1938. 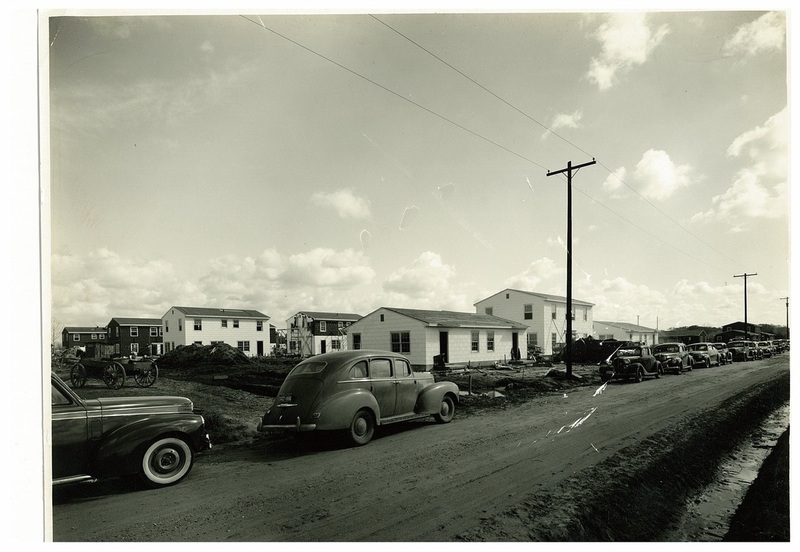 In the year 1939 was the actual construction of Booker T Washington and High School Park with 41 occupancies. Section 8 waiting list is currently closed!!!! You can apply for Public Housing at one of our 3 locations. Applications are being accepted Monday thru Thursday from 8am-11am ONLY!!!!! We offer decent, safe, and affordable house for low income families.